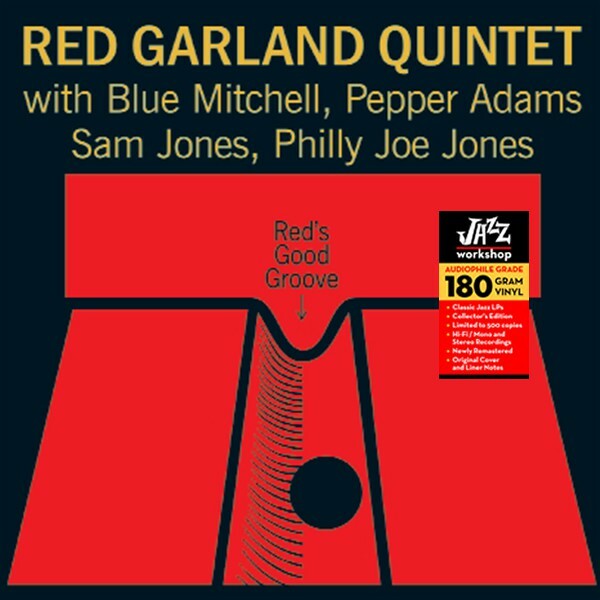 Blue Mitchell (trumpe), Pepper Adams (baritone sax), Red Garland (piano), Sam Jones (bass), Philly Joe Jones (drums). 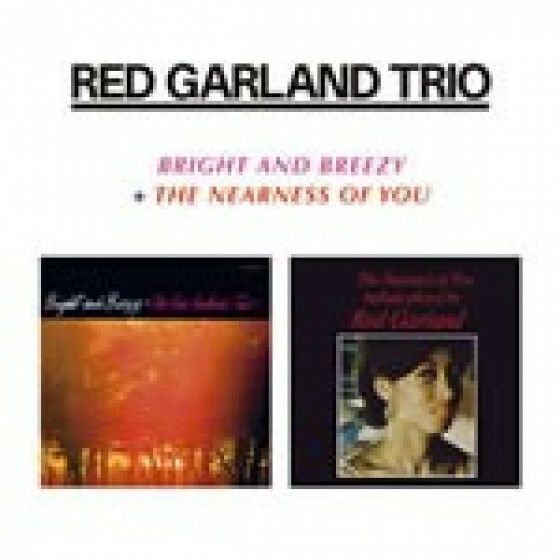 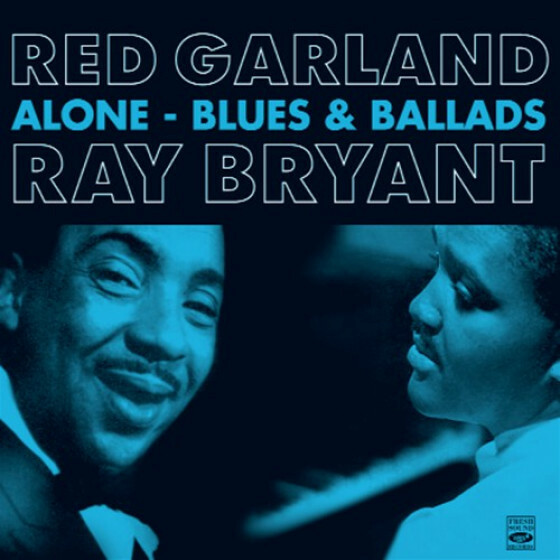 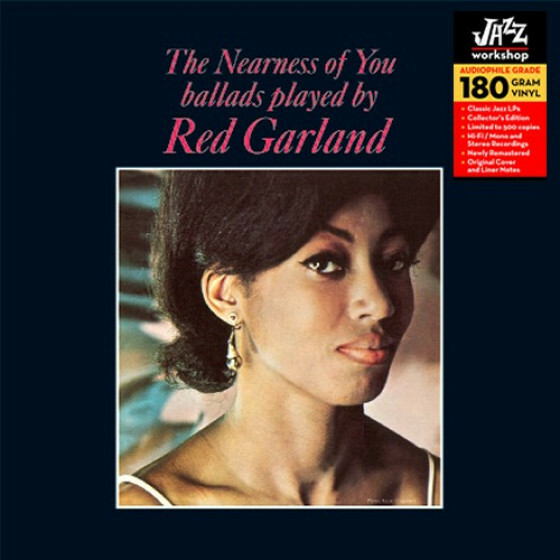 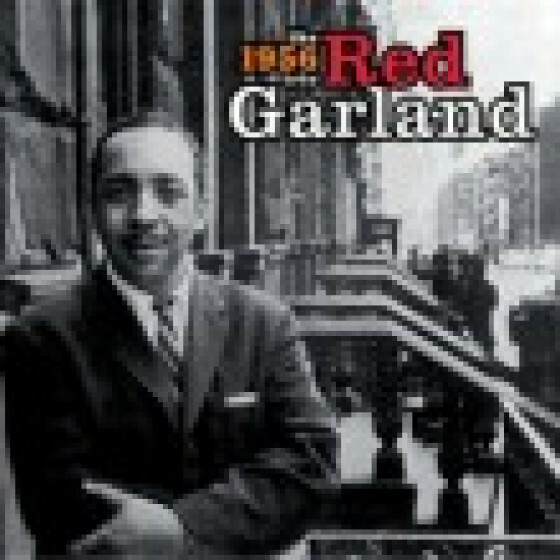 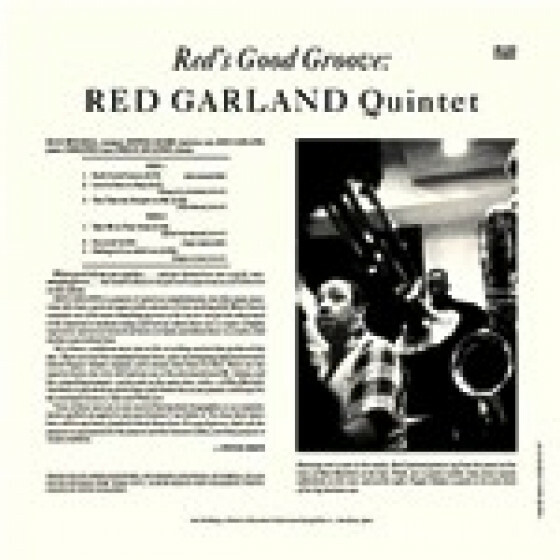 "Although this is a one time studio blowing session, things obviously gelled quickly for everyone as they got underway on this 1962 recording by Red Garland, which features both Blue Mitchell and Pepper Adams in prominent supporting roles. 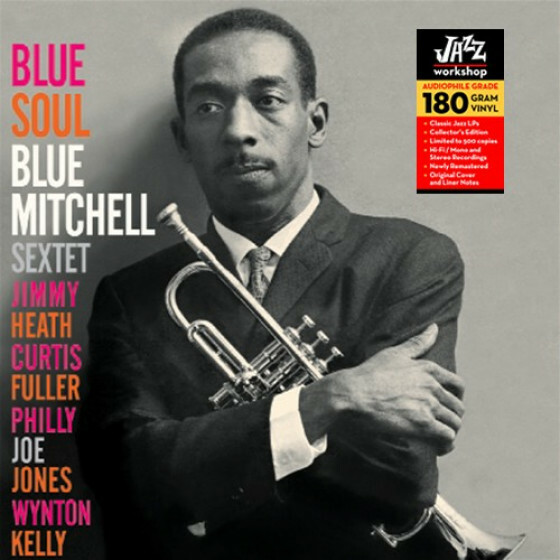 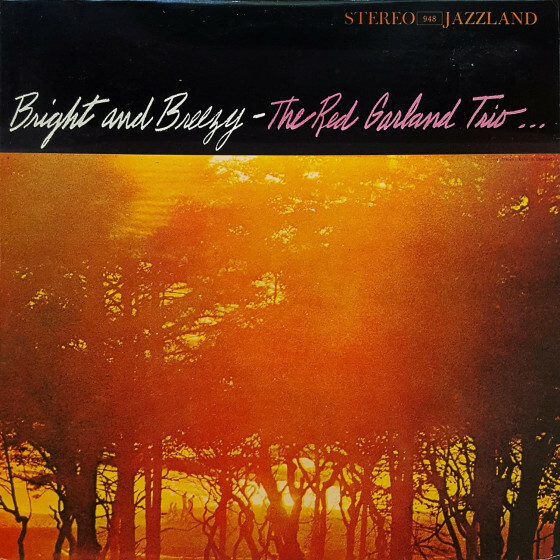 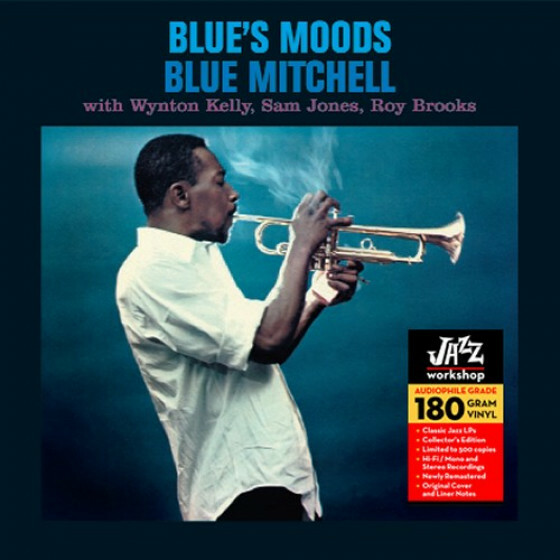 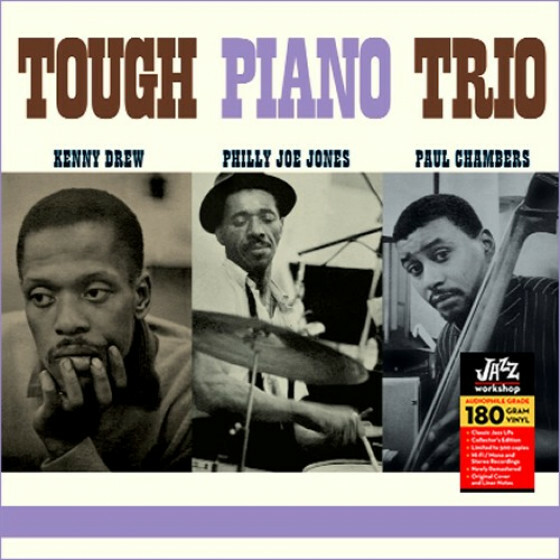 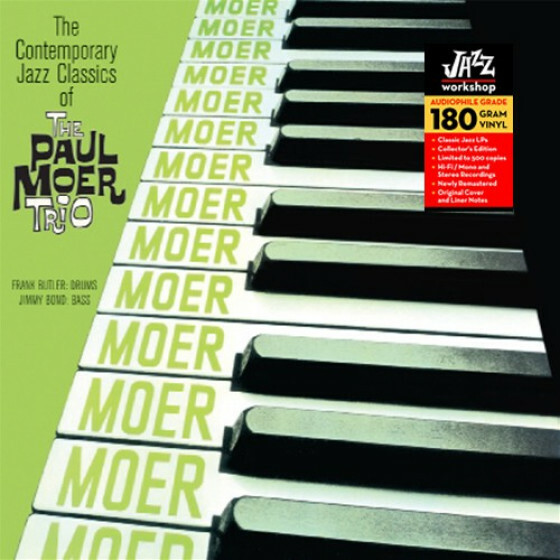 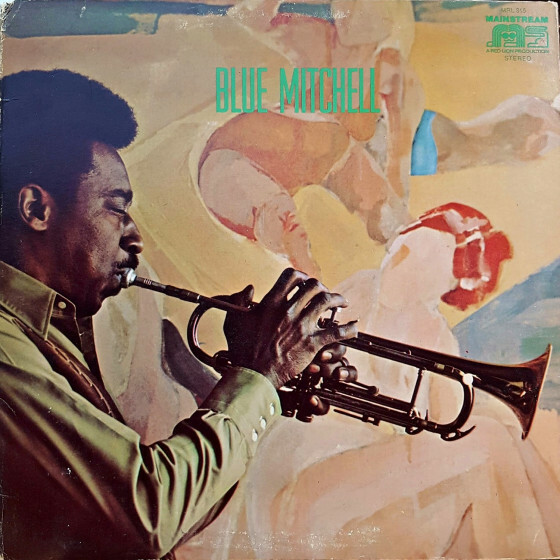 The pianist gets things off on the right foot with his relaxed blues "Red's Good Groove," while Mitchell, who had already recorded a number of dates as a leader himself, delivers a confident yet understated trumpet solo. 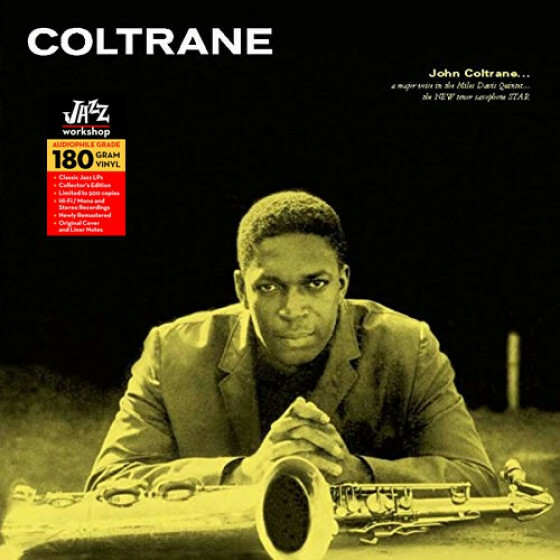 Baritone saxophonist Pepper Adams contributed the oddly named "Excerent!" 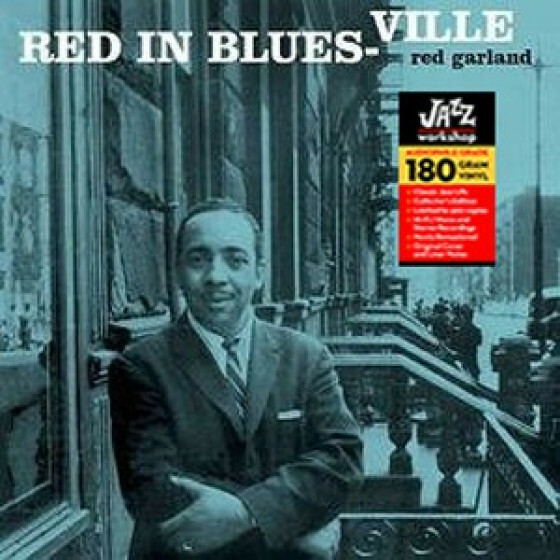 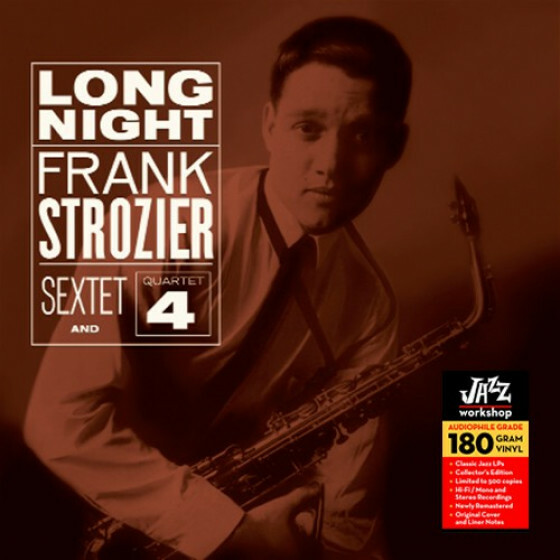 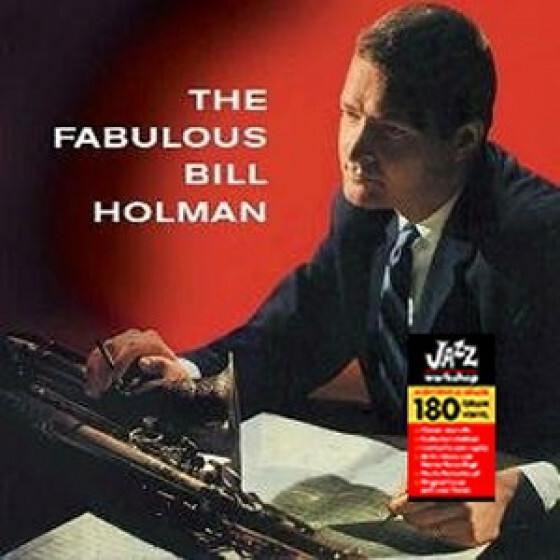 (a title which somewhat puzzled the original liner note writer Peter Drew but likely refers to the tendency of some Orientals to substitute the letter "r" for "l," long before such humor would be considered politically incorrect and unlikely to appear on a CD jacket), it's a hard bop tune that isn't the least bit reminiscent of the Far East. 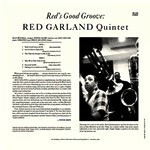 The core of the date consists of several standards, concluding with a driving take of "Falling in Love With Love." 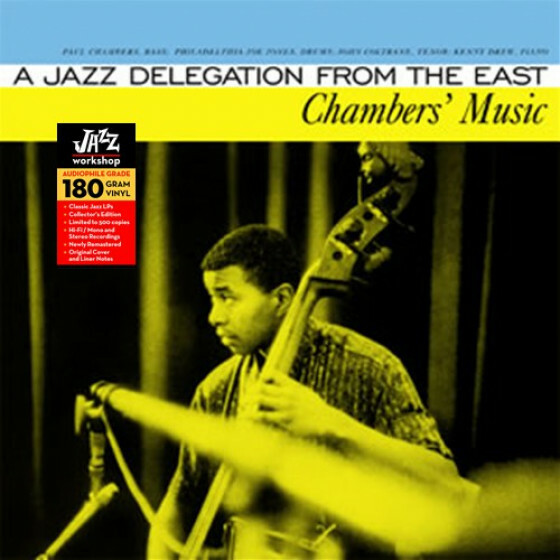 Bassist Sam Jones and drummer Philly Joe Jones supply the fluid rhythm that powers the quintet throughout this very enjoyable session."